$168 adult - $158 - 12 and under. Includes FREE Wetsuits and Booties! Choose any half day rafting trip. Let's do something exhilarating today... Rafting trip includes Free Wetsuits and Booties, Lunch, complimentary bottle of water and souvenir glass retainers. The EPIC pass includes a wetsuit, booties for your feet and a nylon rafting jacket. More fun for all! Visit Ousel Falls, the number one destination in all of the Gallatin National Forest. Your adventure begins with a complimentary shuttle to the Meadow Village of Big Sky. From there you will ride along the community bike trail to Ousel Falls, one of Montana's most photographed water falls! It's your time and your pace, so relax and get that perfect family photo. The Adventure continues as you ride mostly downhill the 8 miles back to Geyser Whitewater. Our favorite part of the day seems to be a stop at the Hungry Moose Market for milkshakes. Stand up Paddle Boards, canoes, kayaks and paddle boats are available daily at Lake Levinsky near the base area of the Big Sky Resort. Paddle in the shadows of Lone Peak, catch a fish or just sun bathe on the beach. Whatever your pleasure, the lake is yours for the week, anytime between 10am and 6pm. 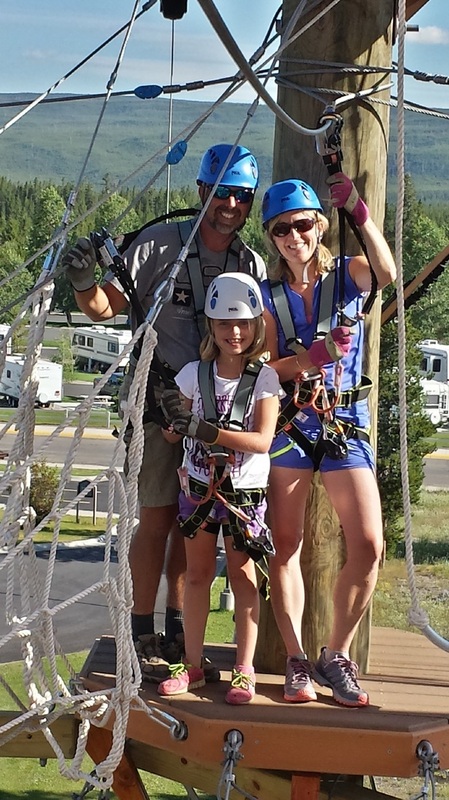 An easy walk from the Big Sky Resort hotels and ten minutes from Geyser Whitewater. ﻿"The Pinnacle" climbing wall inside Geyser Whitewater Expeditions towers over 30 feet tall. 3 climbing routes await adventurers of all abilities. 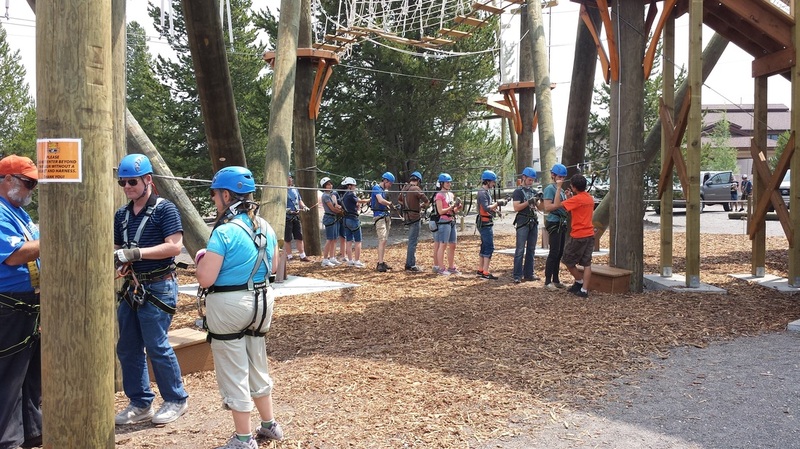 A fun activity before or after your rafting trip or for a rainy day activity...Climb as much as you like for the week. We know you've always dreamed of a custom Geyser Whitewater sun glass strap. Well dreams come true at Geyser. All EPIC PASS members receive a complementary strap, not just for looking cool but they'll keep your glasses out of the river too! Maybe you just prefer a hamburger but regardless you won't go away hungry. The EPIC Pass includes an epic lunch from our very own "Broken Oar Cafe" after your rafting adventure. Choose from several specials, includes chips, drink and a brownie for dessert! The best deal in town and convenient too. As a guest of ours you're a guest of the community! EPIC pass members receive specials and deals from many of our partners in Big Sky and West Yellowstone. Thanks to Buck's T4, the #1 rated restaurant in Big Sky, you get a complimentary Calamari or Buffalo wing appetizer with entree. 1 per table please. Members receive 10% at Grizzly Outfitters on Top Brands of clothing shoes and gear. 10% discount on gear rentals too!. Stop in for the best shopping in Big Sky! Receive a discount on Horseback Adventures in Big Sky, Montana. 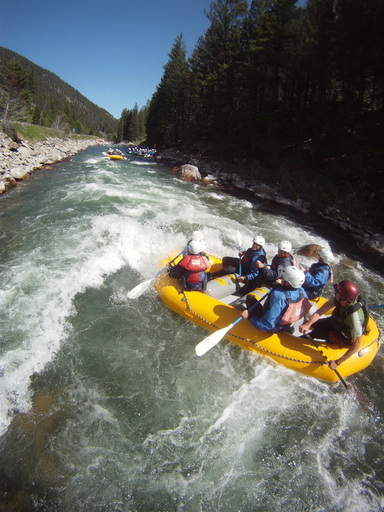 Just call Geyser Whitewater Expeditions at 406.995.4989 or visit www.raftmontana.com for information and reservations.